CALSAGA | Mark your calendar! You are here: Home / Uncategorized / Mark your calendar! Tickets are now on sale for our private security management training programs Managing Private Security (formerly PPO 101) and Growing Your Private Security Company (formerly PPO 102). This one day training class will cover topics such as: Licensing, Financials, Service Delivery, Contracts, Human Resources, Staffing, Insurance and more. This class serves as fantastic way for those new to operating a PPO or those who desire a refresh on the legalities and complexities of running a PPO. 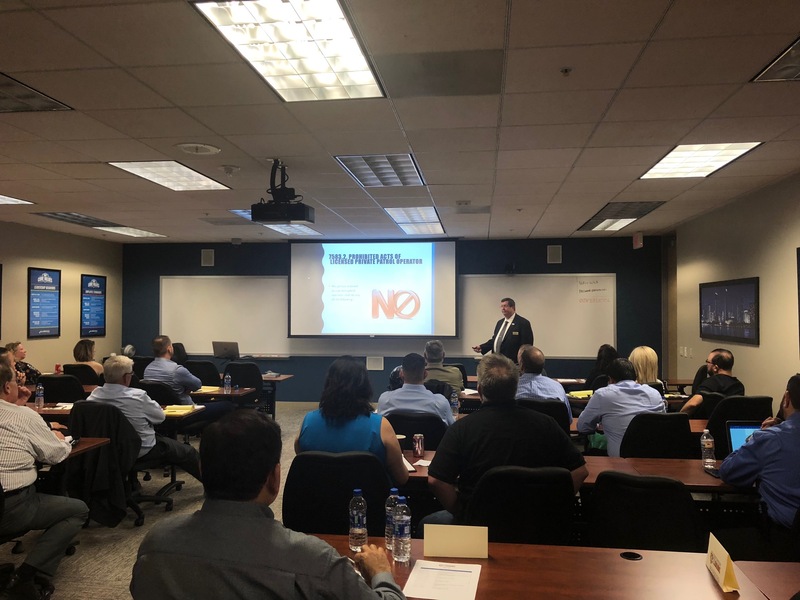 This one day training class will cover the sales process from beginning to end with topics such as: Prospecting and the Sales Cycle, RFP’s, Pricing New Work, Contracts (and deal breakers), Insurance provisions, Transitions and Staffing, BSIS Regulations, Employee Files, and Client Follow up. Attend one or both days! Registration includes a light breakfast and a catered lunch. Tickets may be purchased for $99 per day or $185 for both days. BREAKING NEWS: AN EPIC WIN FOR EMPLOYERS It’s getting hot out there!